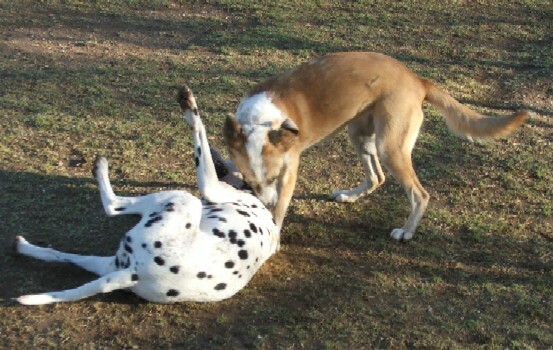 Isis is one of Garrett's friends. 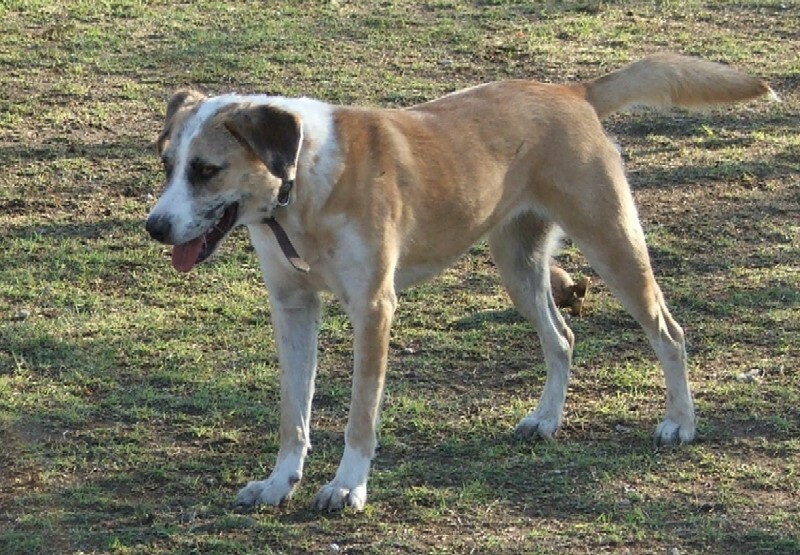 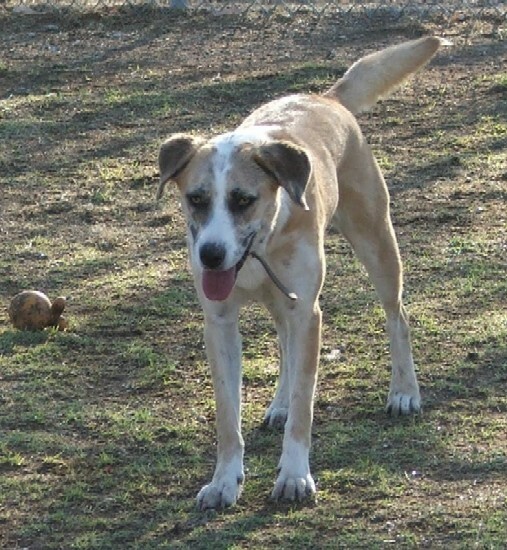 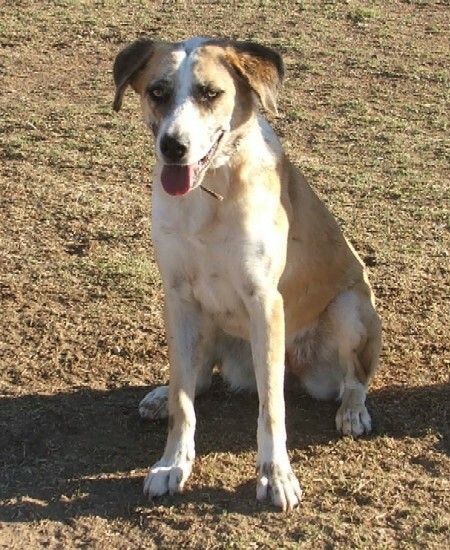 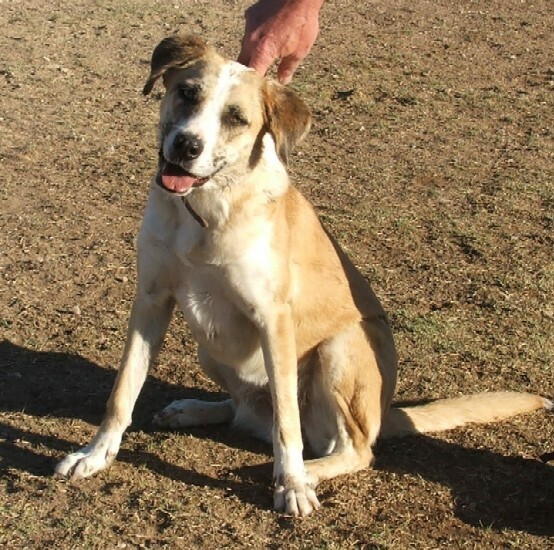 She is a mixed breed who lives with our friend Jack here in Tucson. 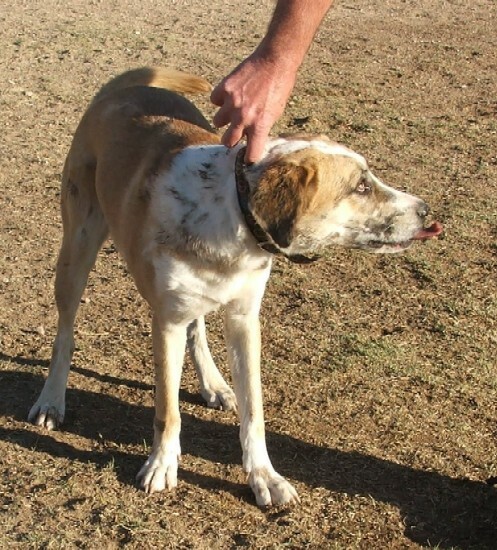 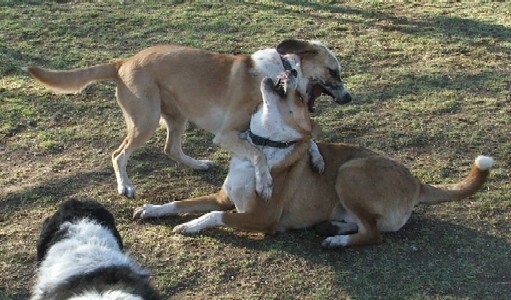 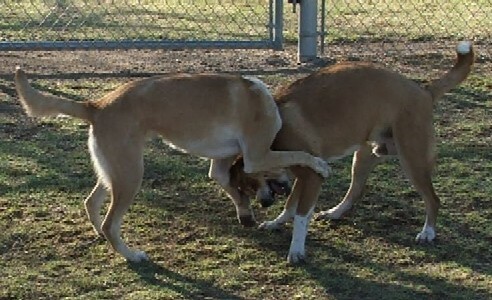 The pictures below were taken at the McDonald dog park in March 2011.